“Hamlet,” the most famous of William Shakespeare’s tragedies, first ran a little more than four hundred years ago. Since then, the play about the doomed Danish prince with mother issues and a murderous uncle has been performed times without number. With the invention of film and television, the play has been depicted in various forms on the big and small screens for decades. It was only a matter of time before Netflix would pick “Hamlet” up and add it to its ever-expanding store of content. Ahmed is working on a version of Hamlet that has a contemporary twist with his college friend and “Assassin’s Creed” screenwriter Mike Lesslie, according to Entertainment Weekly. Lesslie has also written a version of “Macbeth.” The idea is for Netflix to finance the film and provide distribution on its live streaming network. Negotiations are said to be in the final stages. Ahmed’s “Hamlet” will be set in modern London instead of medieval Denmark. The new version of the Shakespeare play will retain the themes of the original that include familial secrets, dynastic corruption, and political violence. 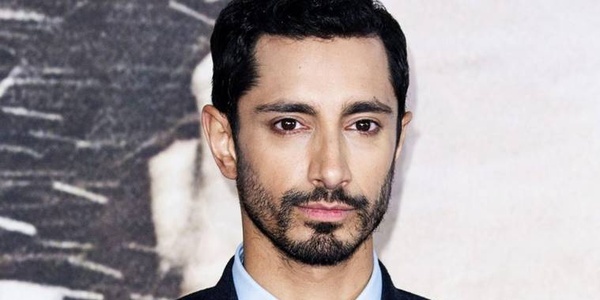 Ahmed will be the first South Asian (he is a British-born Pakistani) and Muslim to tackle the iconic role in a high-profile production of the play. The Netflix “Hamlet” project will be produced by Jim Wilson, who is best known for creating offbeat films such as the alien invasion horror comedy “Attack the Block” and the zombie apocalypse comedy “Shaun of the Dead.” He was also executive producer of “The Lovely Bones,” Peter Jackson’s fantasy film about the aftermath of the murder of a teenage girl from the point of view of the victim from the afterlife. The final approval of the deal is pending but is expected to happen fairly soon. Besides Ahmed, the casting has not been undertaken, nor has a director been chosen. The production schedule and release date are also pending on the final approval of the deal.